Hanley Energy, LLC is pleased to announce the hiring of Michael Baris as Director, Sales to manage the company’s sales and business development efforts for the USA. Baris is a data center industry veteran who has also spent time during his career in the CLEC, Manager Hosting and Satcom industries. 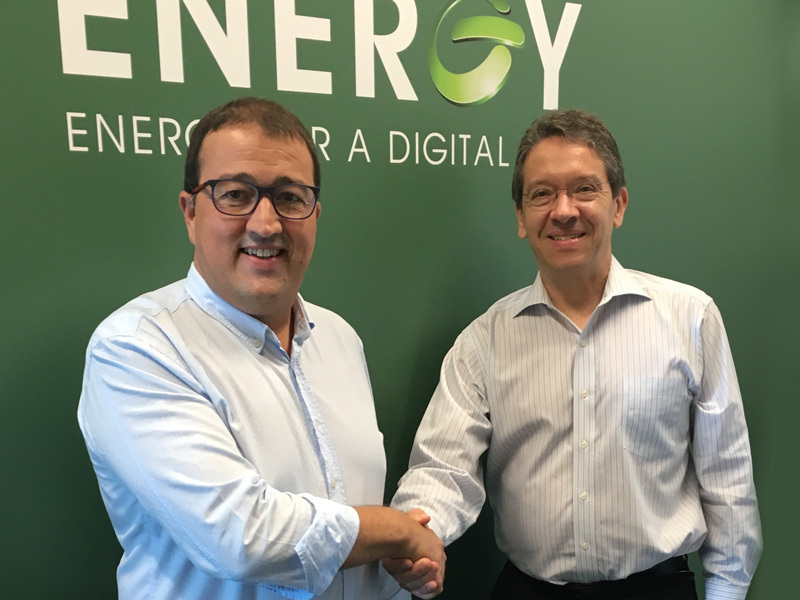 “Mike is a well-respected individual who will be a great asset as Hanley Energy continues to establish its presence in the U.S. market serving the data center and IT managed service companies,” said Dennis Nordon, Hanley Energy’s Co-founder and Vice President. Baris spent his early years in the data center arena with Abovenet and also led the East Coast sales team at Digital Realty before moving over to Business Development roles at Conscious Networks and Atlantech Online, where he delivered multi-million dollar increases in sales. Baris will be putting particular focus on developing two solutions within the US marketplace. Powerlink+ a turnkey data center critical event & power monitoring solution and Powerhive, the all-in-one pre-made IT and Comms room ideal for small offices, branches, regional offices or industrial facilities.